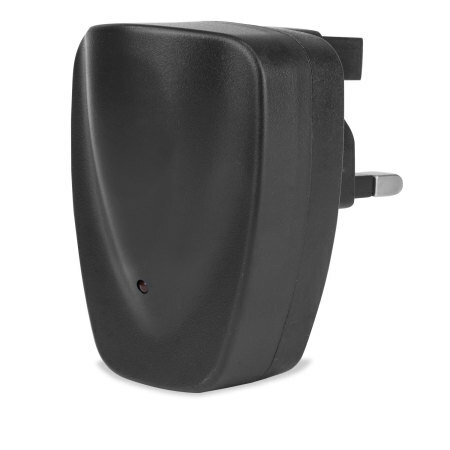 This high power HTC One M9 compatible charger features a mains charger with USB port, so you can use the included USB charging cable to provide the juice your HTC One M9 needs. 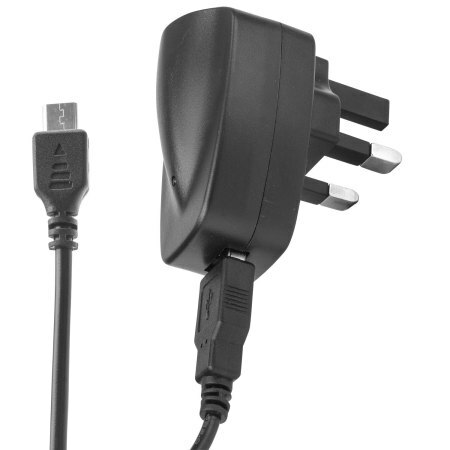 You also have the option of powering your device from a PC or laptop by using the USB cable. 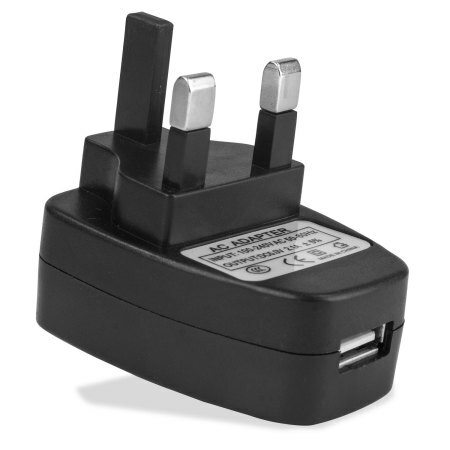 The mains charger is fitted with a Micro USB connector, which is compatible with the HTC One M9. 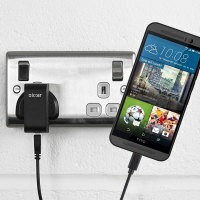 So you have everything you need to keep your smartphone topped up. 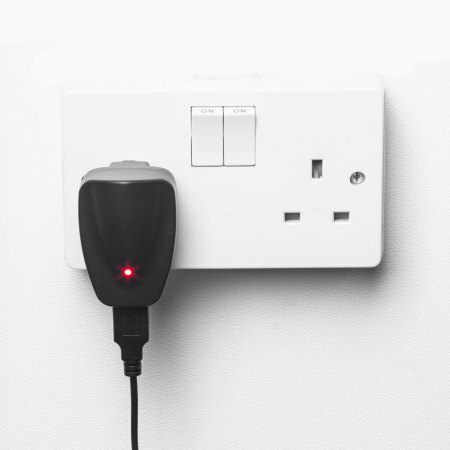 The metre long cable gives you the freedom to charge your phone while keeping it in sight, so you'll never miss that call or alert. The charger features a 2.5 Amp output, which means it will charge your HTC One M9 quickly. This means you'll spend less time waiting around for your phone to charge and more time doing what you want to do.